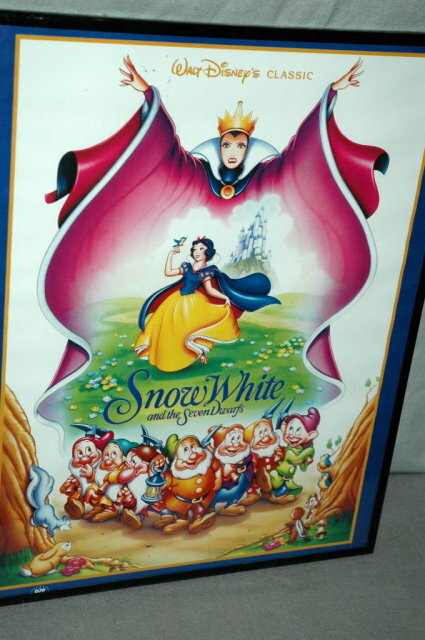 Framed and behind glass 16" x 20" artistic movie poster of Snow White and the 7 dwarfs. It is ready to hang on the wall. 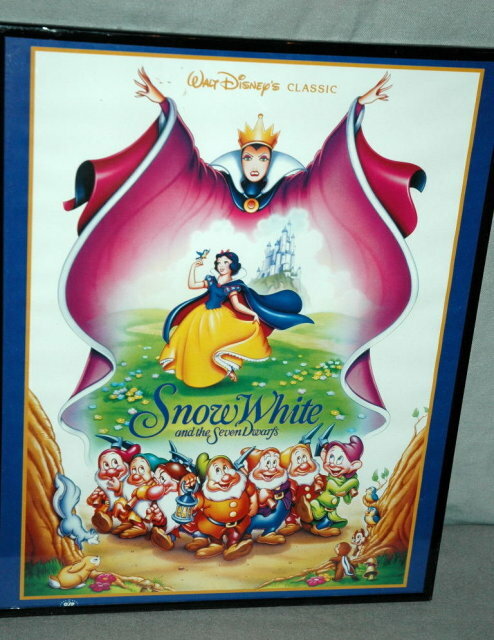 Items Similar To "Disney Snow White Movie Poster Framed behind glass"